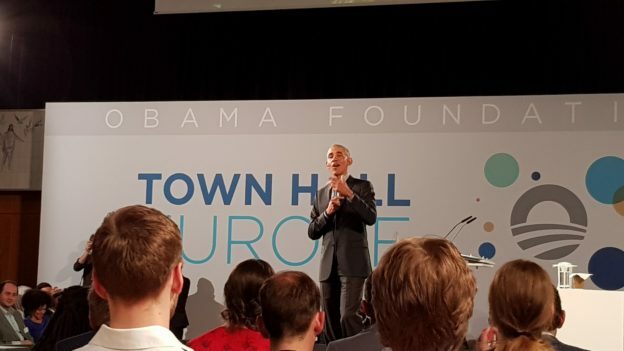 On 6th April 2019, I was invited to be part of the 300 younger people invited to the Obama Town Hall Europe in Berlin. It was a great honour to take part in these inspiring discussions. Barack Obama covered a wide range of topics from democracy in general to leadership and to communication, problem-solving, hate and social media. He did not talk about cities in particular and not about spatial planning. However, much of his talk relates to ways how we live together and what we need to have in mind when deciding about organizing our urban and rural spaces. This entry was posted in Allgemein, English and tagged Democracy, Leadership, Postwachstumsplanung on 7. April 2019 by Christian Lamker. Some weeks have passed since I left Detroit in mid-August. But the city has remained in my mind with deep impressions and thoughts on urban development, fast urban changes and the striking question: who leads? Many actors are involved in spatial changes in Detroit, in a diverse set of roles. From my impressions, it seems necessary to disaggregate leadership to different roles with associated actors. A diverse set of people pushes Detroit forward, but yet with limited integration. The following paragraphs outline exploratory and open thoughts from my German perspective. 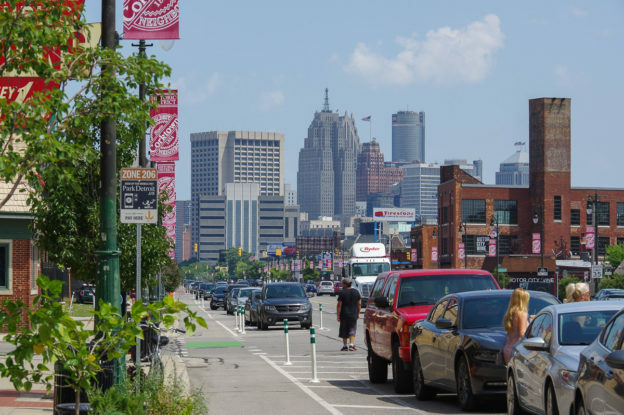 This entry was posted in English, Raumplanung and tagged Detroit, Leadership, Role of Planners on 16. November 2018 by Christian Lamker.